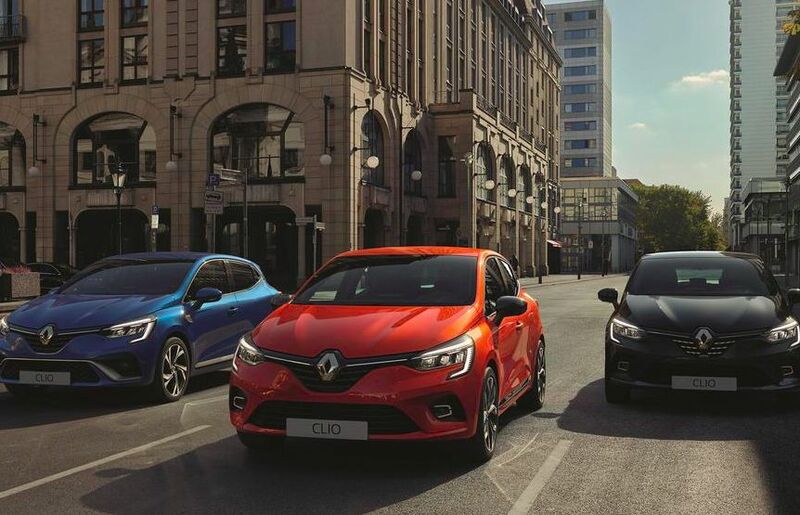 Renault presented the fifth generation Clio hatch. The car received a new architecture, which affected the space in the cabin, a digital dashboard with a large vertical multimedia display appeared. Renault assures that the body part of the car is completely new. The novelty will delight 8 interior design options with 8 colors of atmospheric lighting, and so on. Additionally, the 'sports' GT Line replaced the RS Line version. Such a hatch is provided with an aggressive body kit, 17-inch wheels, and a special salon. There is also a top modification of Initiale Paris. In theory, the engines here will be 1.0-liter petrol units (atmospheric engines for 65 and 75 horsepower, turbocharged engines for 100 and 130 horsepower), plus diesel engines of 1.5 liters for 85 and 115 hp.